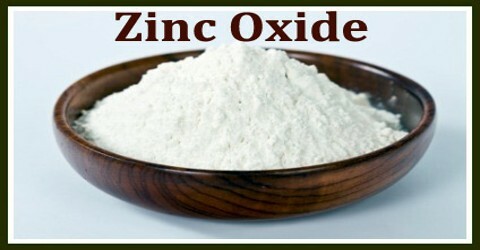 Zinc oxide is a white powder, ZnO, which used as a pigment and in cosmetics, dental cement, matches, printing inks, and glass, and in medicine for treatment of skin conditions. 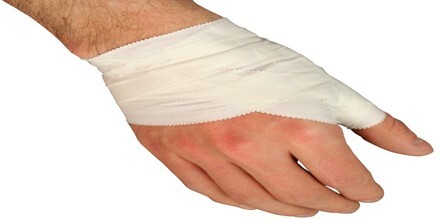 It is a dry nanoparticle acting as filler. Solves typical problems for surface finishing like corrosion and scratch. Increases surface hardness, improves UV light resistance and antiseptic effect. ZnO is a wide-bandgap semiconductor of the II-VI semiconductor group. The native doping of the semiconductor due to oxygen vacancies or zinc interstitials is n-type. 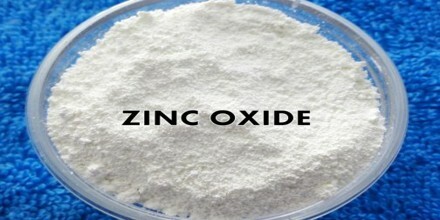 ZnO is a white powder that is insoluble in water, and it is widely used as an additive in numerous materials and products including rubbers, plastics, ceramics, glass, cement, lubricants, paints, ointments, adhesives, sealants, pigments, foods, batteries, ferrites, fire retardants, and first-aid tapes. It occurs naturally as the mineral zincite, but most zinc oxide is produced synthetically. Zinc oxide can be used in ointments, creams, and lotions to protect against sunburn and other damage to the skin caused by ultraviolet light. It is also widely used to treat a variety of other skin conditions, in products such as baby powder and barrier creams to treat diaper rashes, calamine cream, anti-dandruff shampoos, and antiseptic ointments. A very important use is that Zinc Oxide is widely used as the buffer layer in CIGS (Copper Indium Gallium Selenide) solar cells. Some current experiments are focusing on the effect of the thickness of ZnO on maximum power output for the cells. 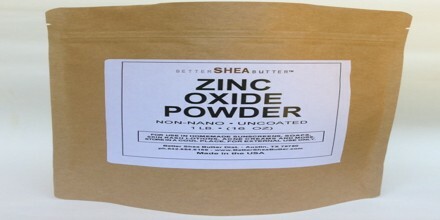 Zinc oxide also has antibacterial and deodorizing peroperties. For this reason it is employed in medical applications such as in baby powder and creams to treat conditions such as diaper rash, other skin irritations and even dandruff. Due to its reflective properties it is also used in sunblocks and can often be seen on the nose and lips of lifeguards at the beach. Other properties of ZnO favorable for electronic applications include its stability to high-energy radiation and its possibility to be patterned by wet chemical etching. Radiation resistance makes ZnO a suitable candidate for space applications. ZnO is the most promising candidate in the field of random lasers to produce an electronically pumped UV laser source. Zinc Oxide Nanorod Sensors, Spintronics, and Piezoelectricity are all very promising fields and ones to keep an eye on in the nto too distant future. Zinc oxide (ZnO) is a unique material that exhibits semiconducting, piezoelectric, and pyroelectric multiple properties. 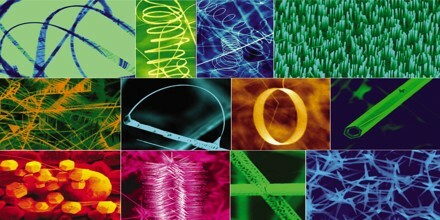 Using a solid-vapor phase thermal sublimation technique, nanocombs, nanorings, nanohelixes/nanosprings, nanobows, nanobelts, nanowires, and nanocages of ZnO have been synthesized under specific growth conditions. It is crystallizes in two main forms, hexagonal wurtzite and cubic zincblende. The wurtzite structure is most stable at ambient conditions and thus most common. The zincblende form can be stabilized by growing ZnO on substrates with cubic lattice structure. In both cases, the zinc and oxide centers are tetrahedral, the most characteristic geometry for Zn(II). ZnO converts to the rocksalt motif at relatively high pressures about 10 GPa. The growth of nanoring structures can be understood by considering the polar surfaces of the ZnO nanobelt. The polar nanobelt, which is the building block of the nanoring, grows along , with side surfaces ±(1210) and top/bottom surfaces ±(0001), and has a typical width of ∼15 nm and thickness of ∼10 nm.